Whether you just want a little extra fridge space or want to create a great side by side fridge and freezer combination, Servis has the solution for you. 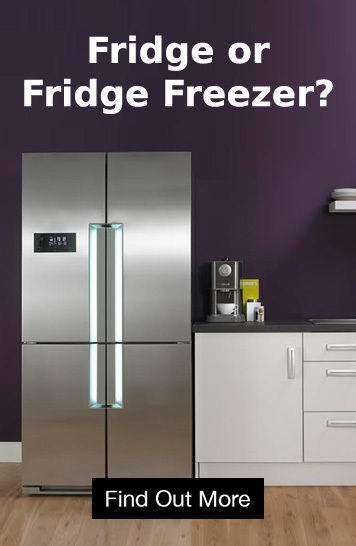 Under counter models come with or without an icebox to suit all needs; whilst our larder fridge can be combined with the Servis upright Freezer to create a beautiful side by side fridge freezer. Adjustable shelves give you added flexibility and the larder fridge's full width wine rack ensures your bottles are always perfectly chilled. 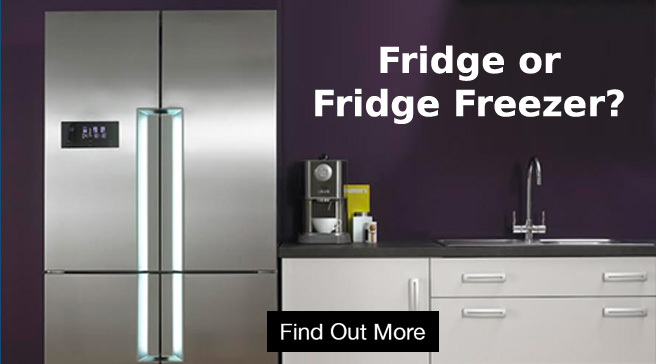 All our Servis Fridges are A+ energy rated and come with a one year parts and labour warranty.